Shot named after the erratic weather patterns near Fuller Lake. It hailed four times over six hours. 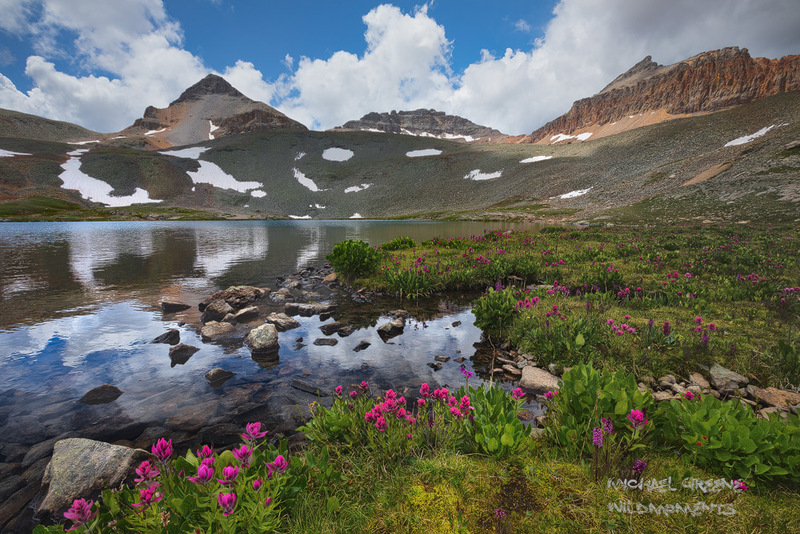 This hike is located near Silverton, Colorado in the San Juan National Forest. Photo © copyright by Michael Greene.